Do you and your children love Easter? Maybe you’re looking forward to Easter egg hunts and chocolate bunnies. 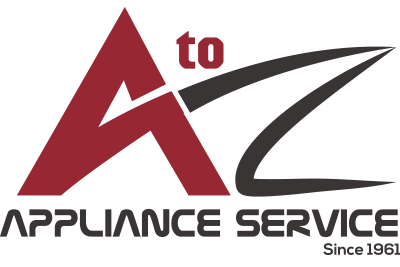 Maybe you just enjoy the time of year when the weather starts turning warmer and flowers start blooming. 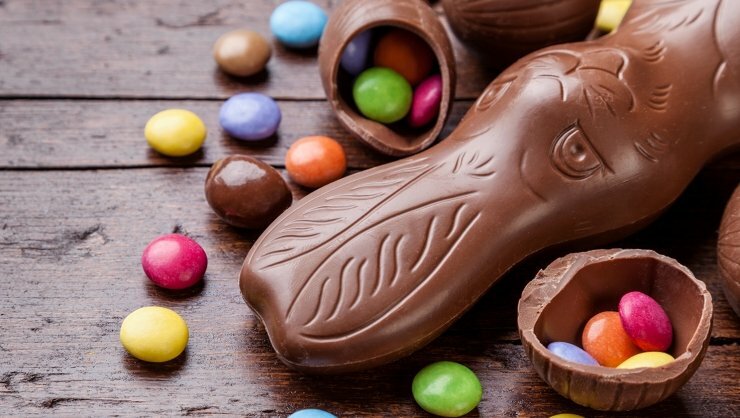 If you’re spending Easter in Cincinnati, here are 3 fun things to do. Easter is also a beautiful time for a relaxing cruise. Spend the day with BB Riverboats in Newport, Kentucky. Choose from a holiday brunch or a full dinner with ham and chicken. Keep an eye out for the Easter Bunny who will be on board too. Tickets are $49 for adults and $27 for children ages 4 to 12. 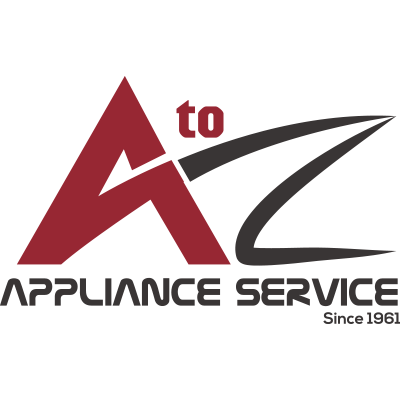 (Sunday, April 21 – boarding at noon, sailing at 1 to 3 pm)A to Z Home Appliance Repair Service covers the Cincinnati and Dayton, Ohio areas. 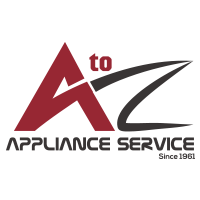 Contact us for your home appliance repair service needs.